At North County Carpet Cleaning, we have more than 20 years of combined experience in the cleaning industry. North County Carpet Cleaning offers the highest quality work and customer service in carpet cleaning, tile and grout cleaning, pet stain removal, upholstery cleaning, and more!! Foot traffic in your home can lead to dirty, discolored carpets and tile. Over time, the dirt and debris become so embedded in your floors that a mere surface cleaning won’t be enough; we’ll use powerful vacuums and be as thorough as possible. We offer yearly steam cleaning packages to help prevent the dirt and debris buildup and use a special solution to eliminate pet stains and urine odors. To reduce fiber wear and sun fading in between cleanings, we offer a Scotchgard™ Fabric & Upholstery Protector. Whether you run an office building, warehouse, restaurant, or gym, you’ll get the warm, friendly care of a locally owned and operated business when you hire North County Carpet Cleaning. You can request recurring service to fit in your business’ schedule; our cleaners will treat your high-traffic areas, getting rid of messes and preventing the spread of mold and bacteria. Stain removal is no problem for us. Your carpets, tile, and upholstery will be left looking and smelling good, a definite plus for both your clients and employees. At North County Carpet Cleaning, we take pride in our work. Our mission is founded on building long-lasting relationships with our customers and delivering you with the highest level of service and customer satisfaction in our industry. We like to set the bar high and you should too when selecting a service provider to care for your home. When spot cleaning fails to remove all the dust and debris from your furniture, have us conduct an inspection and set up a unique cleaning plan. We can address everything from juice stains to bloodstains to pet urine. We’ll apply a preconditioning agent to your furniture and a spotting solution to any difficult areas, then break up the soil with a brush before rinsing it out with an extraction cleaning system. Our employees will then run high-powered air movers to accelerate drying. There will be no soapy residue left behind. 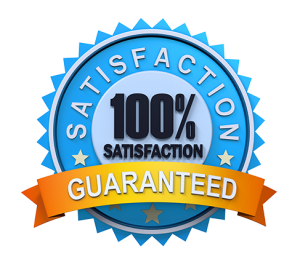 You can count on getting hospital-grade mattress cleaning and sanitation from North County Carpet Cleaning. Depending on the size of your mattress, the cleaning will only take between 30 minutes and an hour, and in two hours our cleaning solution will evaporate. Let us use our sophisticated technology to eliminate the dust buildup as well as any stains from your bed; we can enter even the smallest nooks and crannies. Our treatment could make your bed less susceptible to bedbugs, dust mites, and mold, and it will also decrease the risk of triggering asthma and allergies. Perhaps you don’t have the time or the means to clean the tile yourself. Even those who do can risk staining their floors with the dirty water coming from their mops and scrubbing brushes; that water will also seep into the grout and discolor it. This is where our team comes in. We don’t use the kind of cleaners you find at the store; our products are free of harmful chemicals and won’t harm you or your pets. They’re ideal for a variety of surfaces, including porcelain and ceramic surfaces. Let us also clean your tubs, countertops, and backsplashes. We’re fully licensed and insured for everything we do. Our service area covers Portland OR, Vancouver WA and other cities across Clark County. We are insured for protection from any possible damages. We will get you scheduled, at the most suitable time for you. Contact us today for a free estimate and pricing or view our Estimate Calculator page for more information. We take pride in serving our local community by giving you the best possible service in the area. Ready to Schedule Carpet Cleaning? Or leave your information and inquiry below and we will be in touch to discuss your carpet cleaning project! We promise to always serve you with the highest quality work and customer service. From the minute you call us until the moment we leave, you will be treated with professionalism, courtesy, and respect. 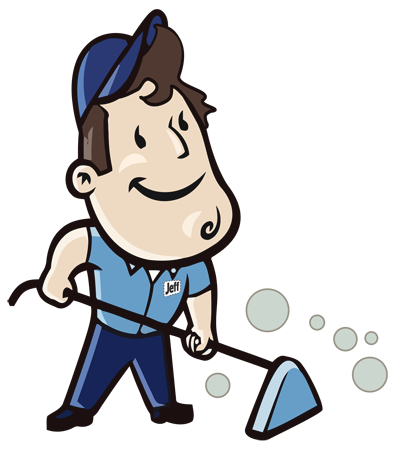 If you are not completely satisfied within 15 days of service, we will return and clean the area free of charge.